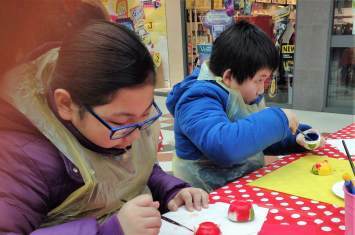 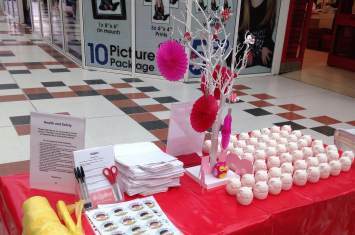 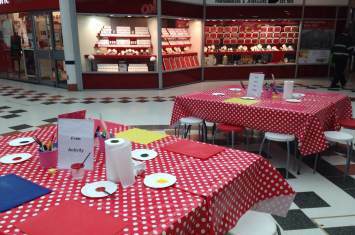 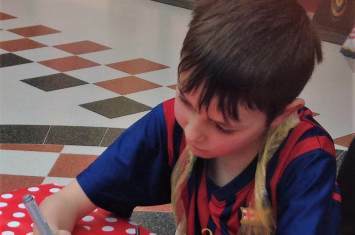 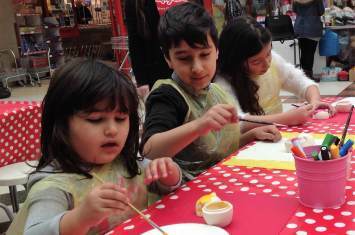 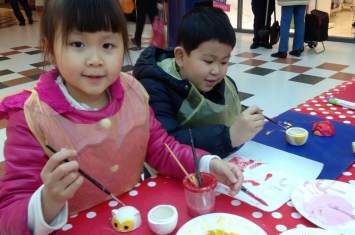 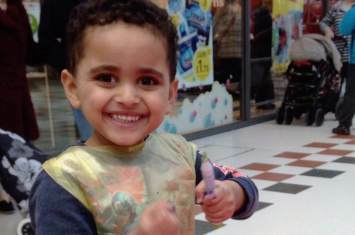 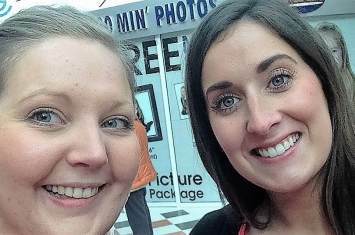 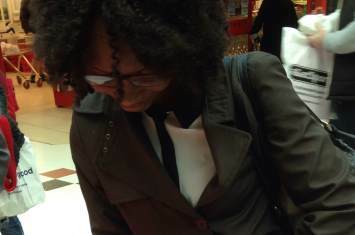 Children had a 'hoot' in Salford Shopping Centre at our Mother's Day Craft Workshop! 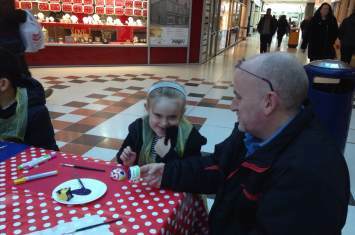 Children got crafty decorating owl trinket boxes as gifts for their mums and special loved ones using specialised paints and pens. 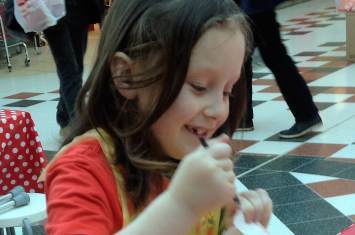 It certainly was a busy and fun-filled day for all!
" 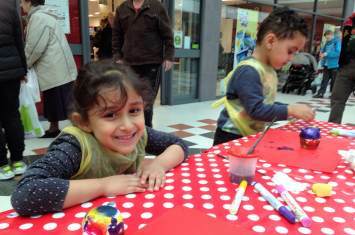 My two had a lovely time :) "
" Lots of colours, paints and markers "